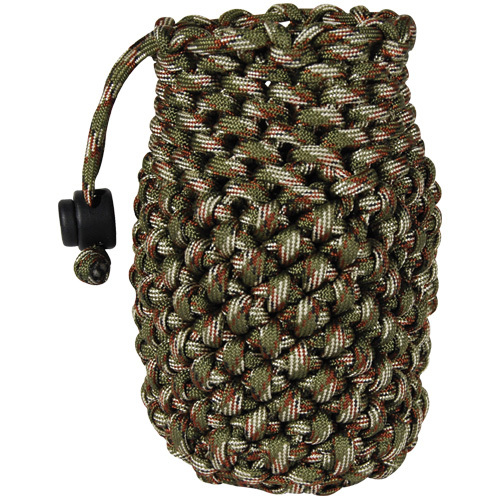 The paracord grenade is here for any survival emergency situation with 10ó feet of 550 paracord. 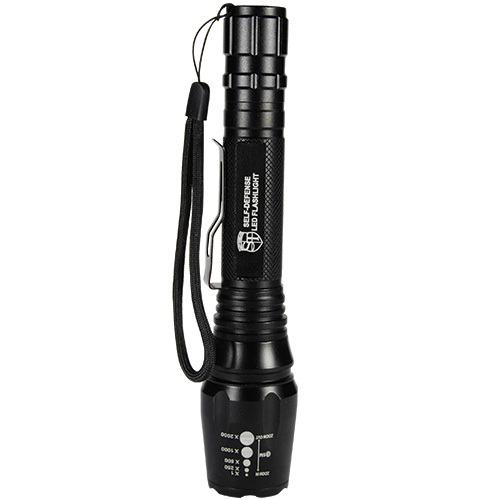 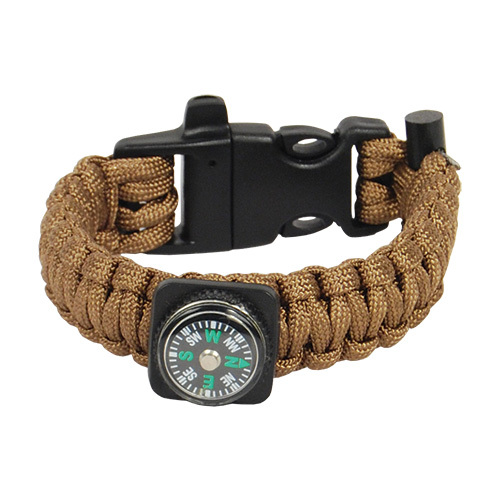 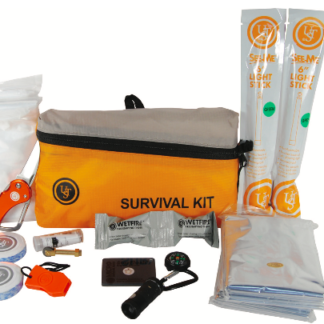 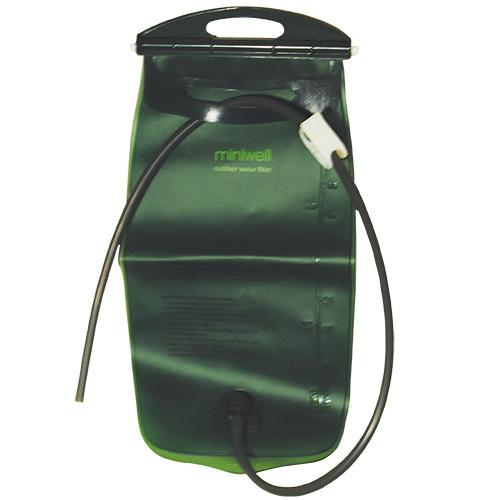 The paracord has many survival and emergency uses. 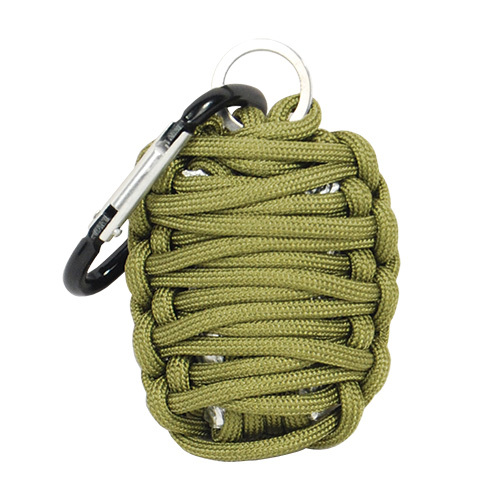 Unwrap the grenade and you will find a small stash of some general survival items including: a knife blade, fire starter, tinder, fishing hooks, fishing line, floats, swivel, weight, and tin foil.